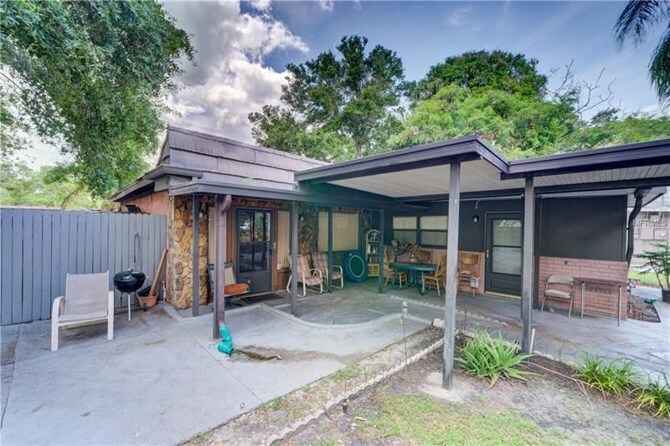 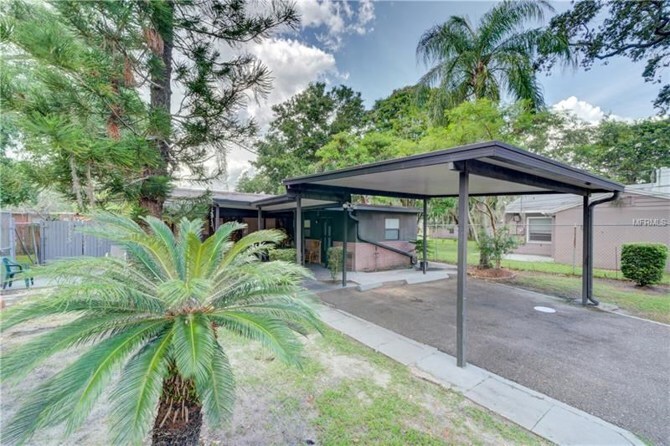 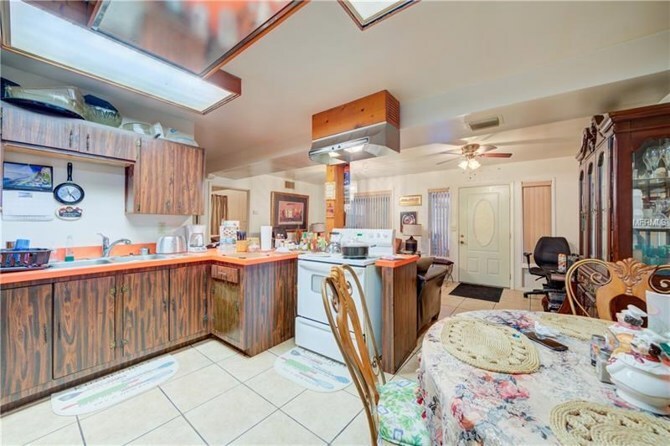 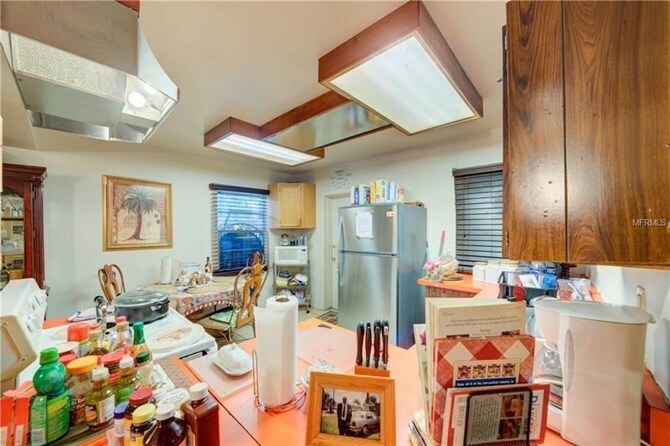 Mid-Century Modern Clearwater 3 bedroom 2 bath home featuring open living area and in a great central location with parks, walkway on Clearwater Harbor and the Pinellas Trail all close by, plus only minutes to downtown Clearwater & downtown Dunedin! 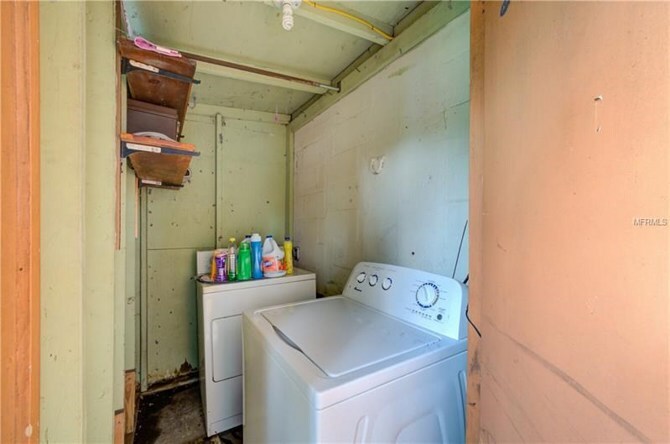 Home does not have a big back yard. 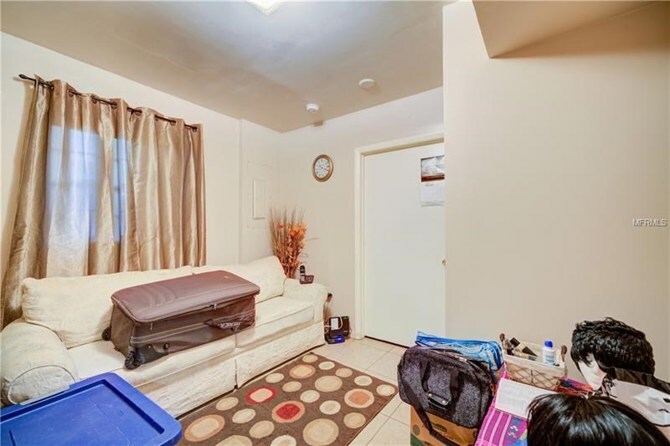 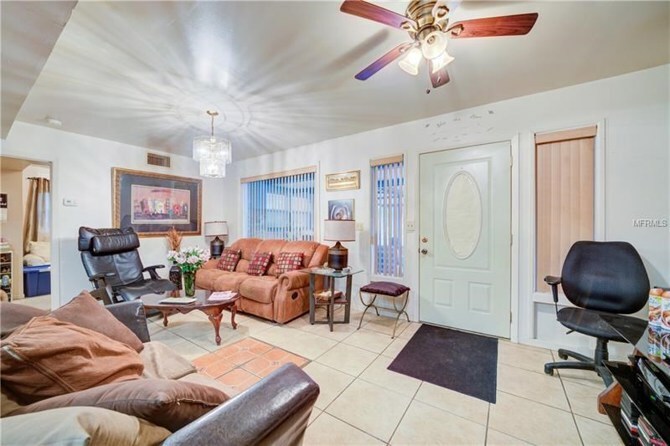 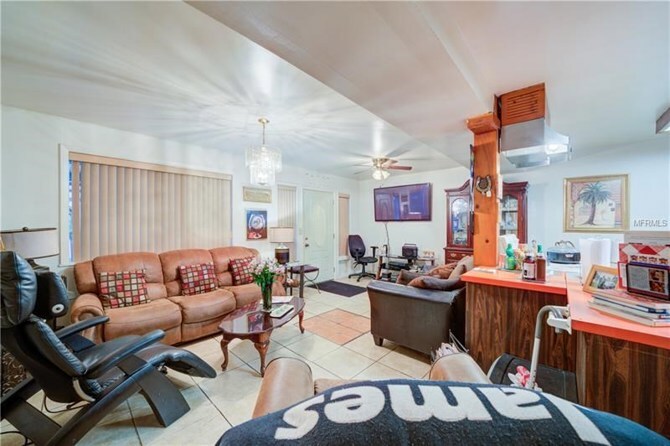 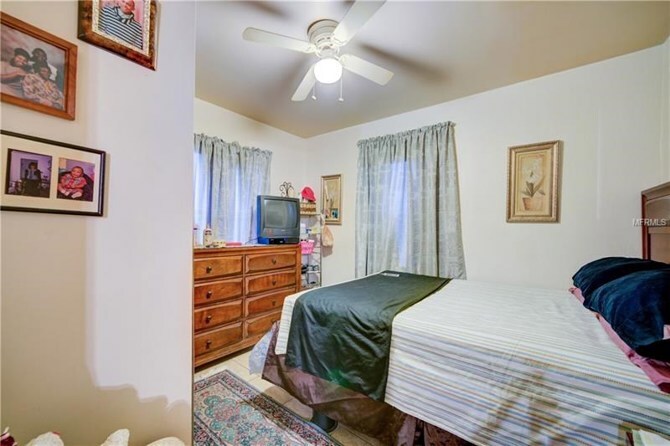 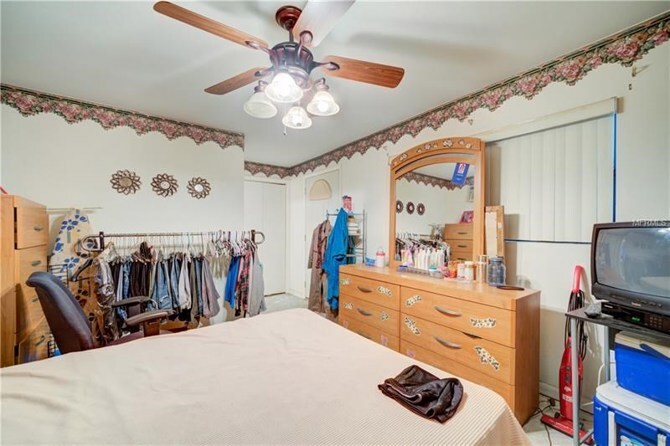 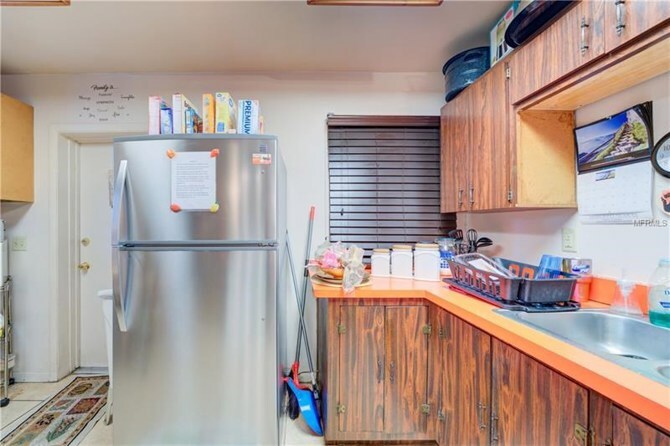 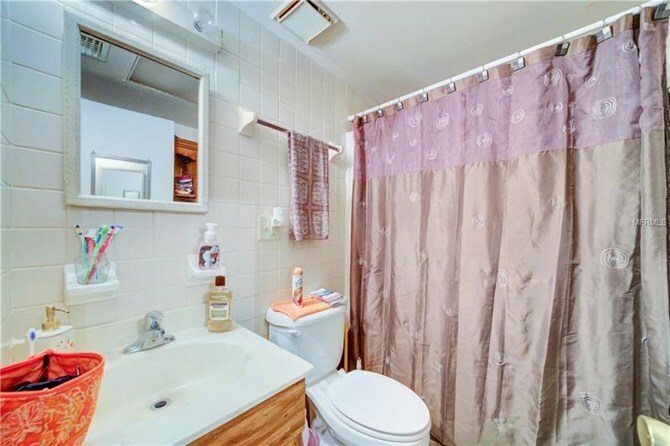 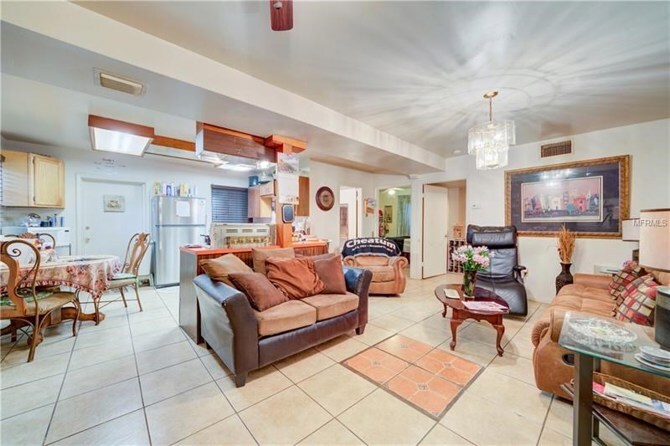 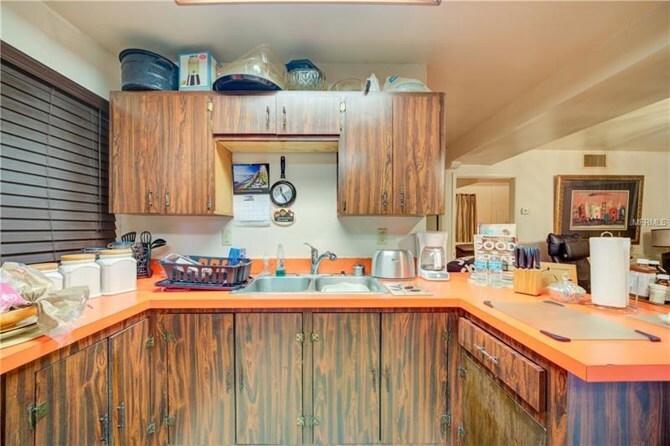 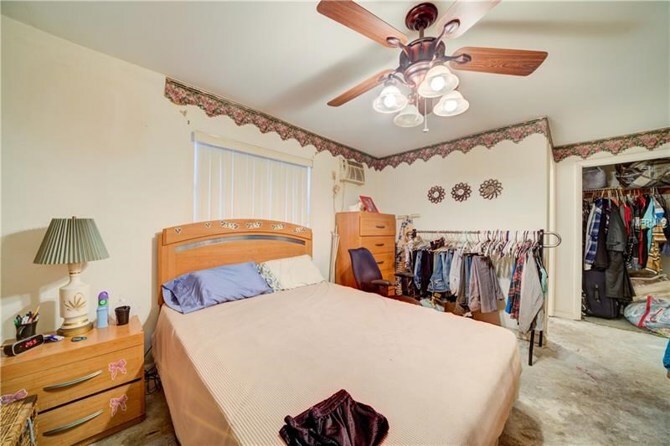 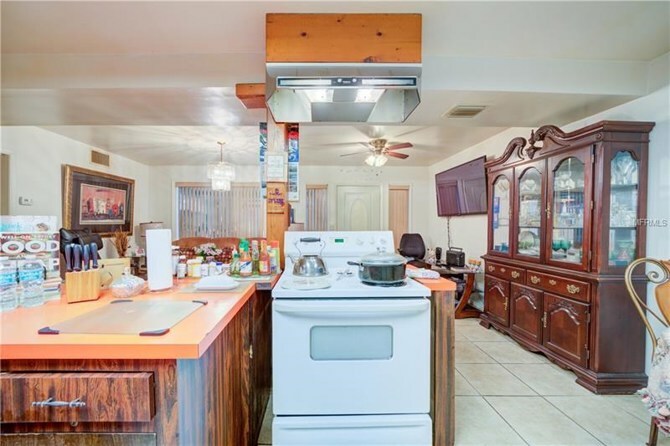 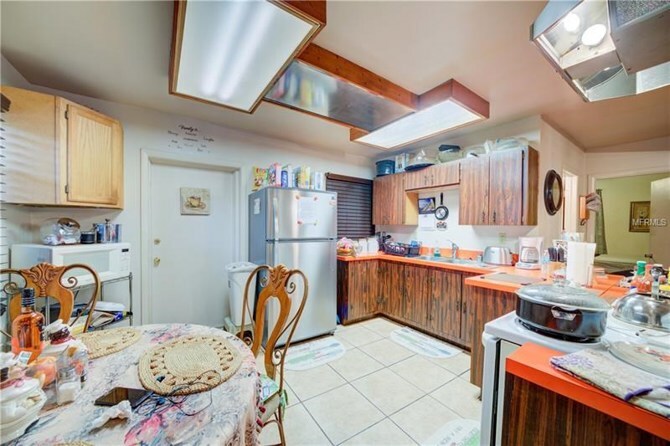 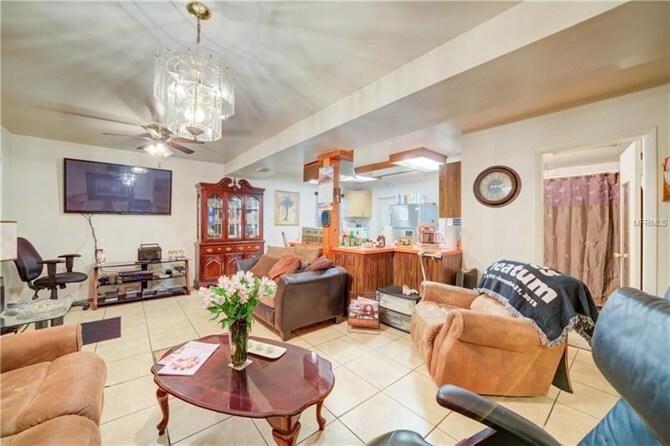 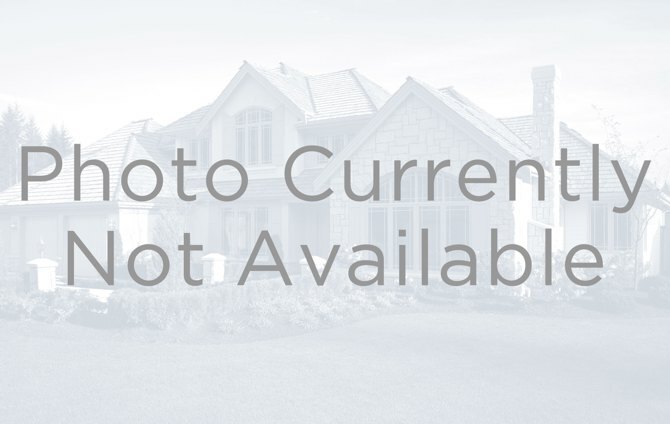 This home has been on the market since Sep 07,2018. 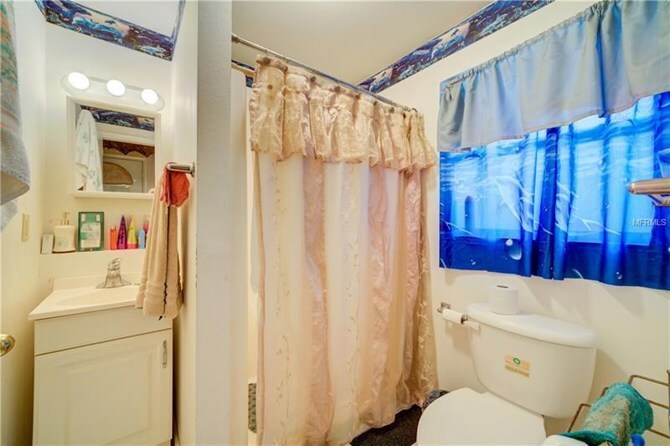 Courtesy of BURWELL REAL ESTATE.